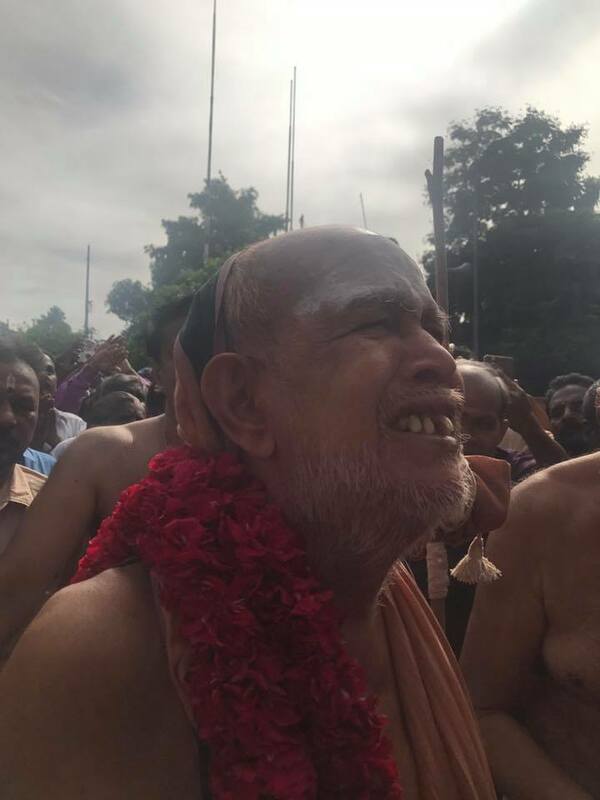 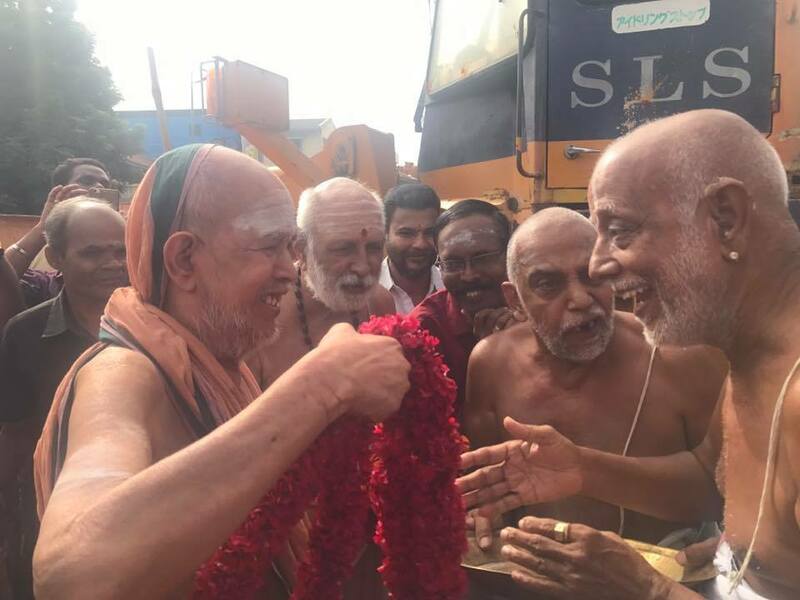 HH Pujyashri Jayendra Saraswathi Shankaracharya Swamigal had darshan of the Rathotsavam of Sri Varadarajaswamy Temple, Kanchipuram. 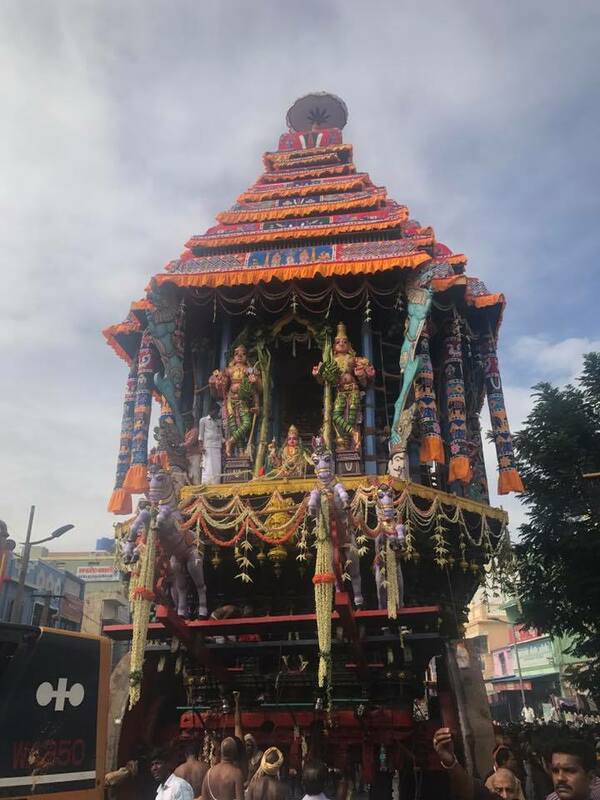 The Rathotsavam is held annually as part of the Brahmotsavam in the month of Vaikasi (Vaishaka). 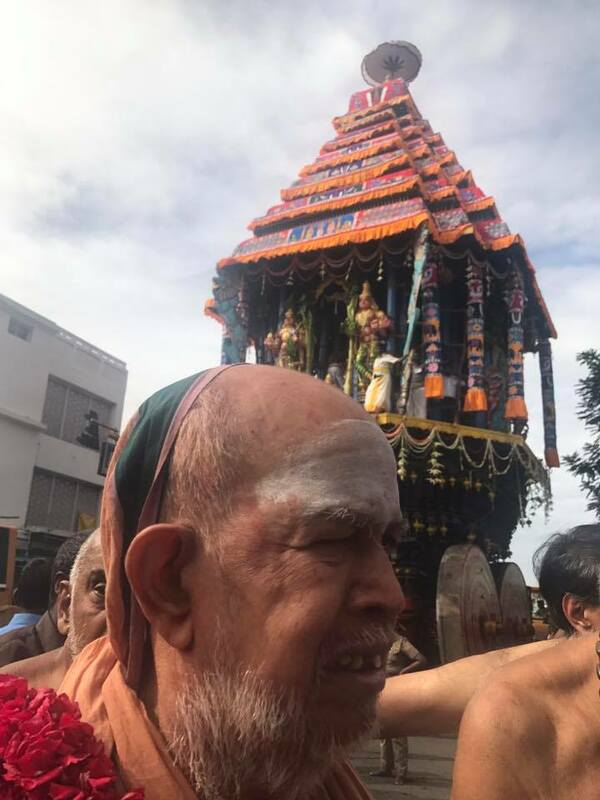 The Brahmotsavam concluded yesterday.